Most of our Antarctic training took place high up on the Norwegian coast near Porsmangermoen, or on the Hardangervidda plateau just north of Oslo. We had 3 separate training and selection expeditions lasting 7 weeks in total, with the team gradually reducing from the initial 250 applicants down to the final 6. 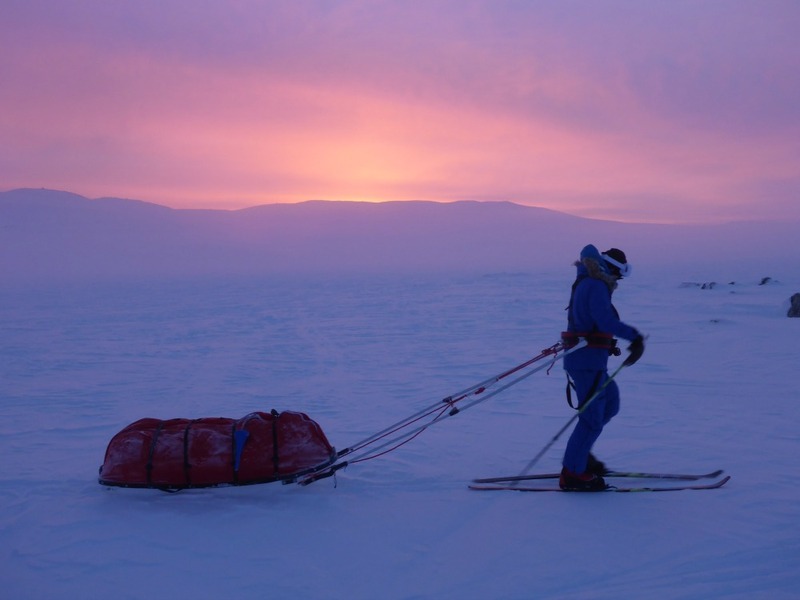 Spending up to 3 weeks at a time camping out in the depths of winter, the team faced 20 hours of darkness, steep hills traversed only be reindeer, white-outs and featureless landscapes that made navigation almost impossible. This training proved essential to get us from complete polar novices to an unguided Antarctic crossing.